No one can avoid aging, but by eating the right foods, you can feel and look younger. Adding the right anti aging foods and fruits to your diet to help soften your skin, reduce wrinkles, soothe inflammation, and prevent damage to your cells. 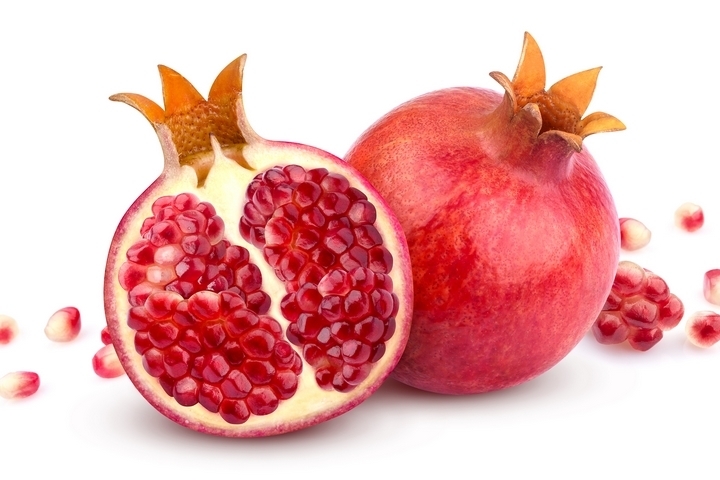 Pomegranates are the best anti aging foods because they are packed with vitamin C. These anti aging fruits also contain ellagic acid, wich is a polyphenol compound, and a supernutrient named punicalagin. Eating pomegranates seeds and drinking their juice will help protect your skin against sun damage, and it will also help it look smooth and plump. Pomegranates can also be used to enhance many recipes. 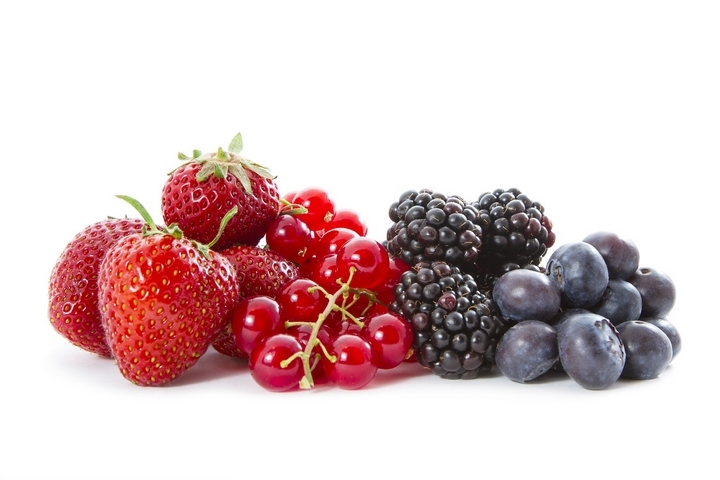 These berries are also the best anti aging foods because they contain an amazing amount of antioxidants. Eating these anti aging foods regularly will help protect your skin against free radicals. Free radicals can be the result of emotional stress or sun exposure, and they are linked to aging, but also to diseases such as cancer and Alzheimer’s disease. Eating delicious blueberries will help smooth fine lines and wrinkles. 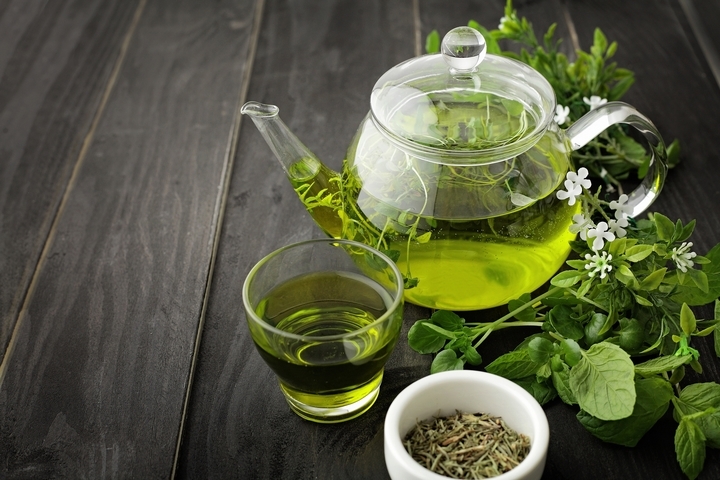 Green tea is one of the healthiest beverages you can choose to drink. It is full of polyphenols, which are antioxidants that fight free radicals, and catechins, which help prevent sun damage. Drinking at least one cup of green tea each day can help reverse the signs of aging! If you don’t like the taste of green tea, you can add some lemon juice to it, or use cold tea in a smoothie. Oats are carbohydrates that are low-glycemic, which means they are not responsible for acne and wrinkles like bread, pasta and rice. 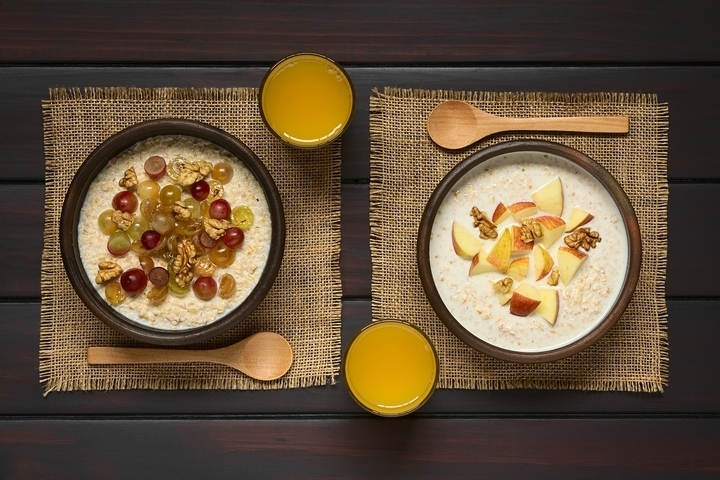 Indeed, oats have properties that soothe skin irritations and help prevent damage to cells. You can eat oatmeal for breakfast, add oats to different recipes, or even mix it with milk and honey to create a facial mask. Olive oil contains good fats, including omega-3 fats, which help improve blood circulation and leave your skin looking rosy and healthy. 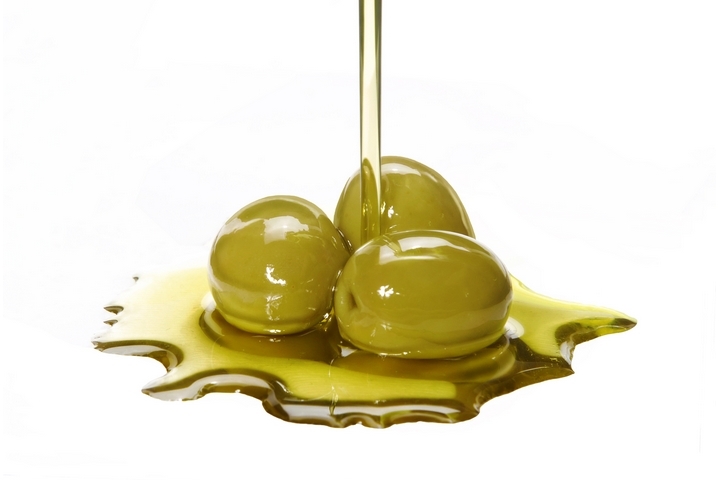 Olive oil is also good for your heart, so there’s no reason not to include it in your recipes. A tablespoon each day is enough to be able to fully enjoy the benefits of this precious oil. 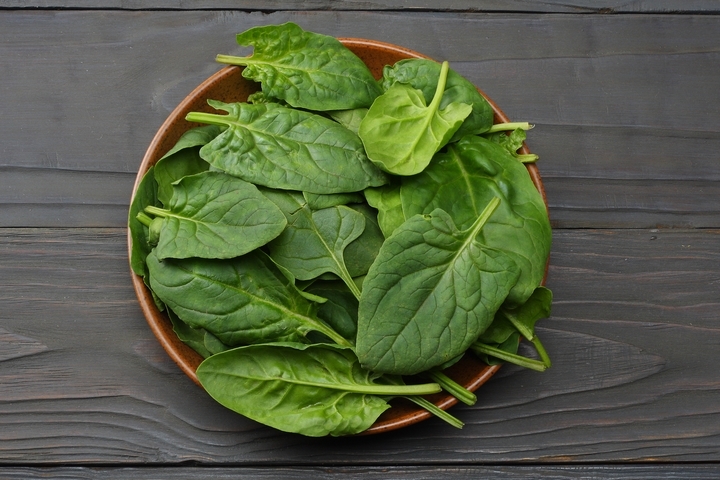 Spinach contains phytonutrients, which are antioxidant compounds that help protect skin against stress and sun damage. These anti aging foods also contain beta-carotene and lutein, two nutrients that can improve skin elasticity. Spinach can be used to prepare salads, of course, but they can also become a part of many recipes. They can even be turned into green smoothies. 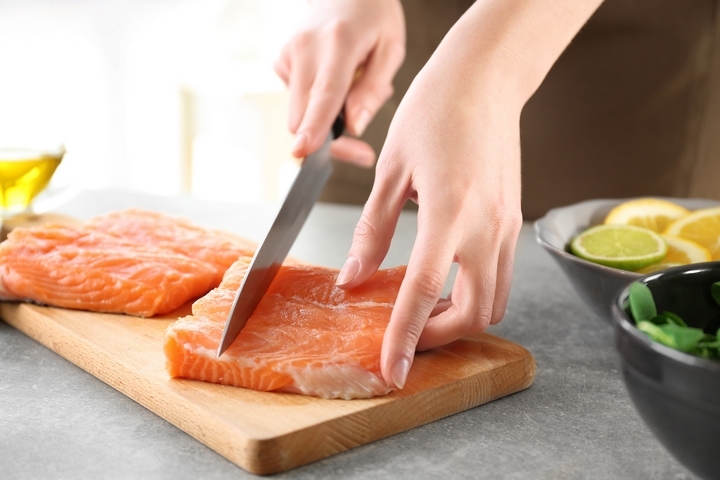 Salmon is a great source of omega-3 fats. They are the best anti aging foods for preventing skin cancer cells from growing and spreading through the body. Omega-3s can also soothe chronic skin inflammations such as psoriasis and eczema. Omega-3s can also be found in cold-water fish such as sardines and mackerel. Add these to your weekly diet for healthier and younger-looking skin. 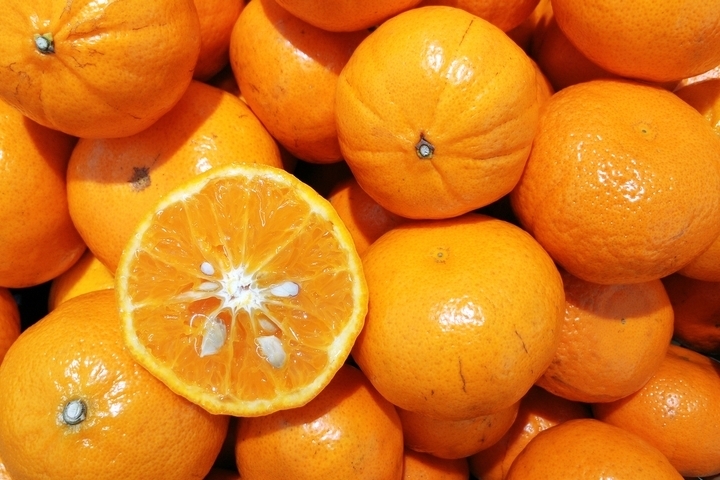 Oranges are a great source of vitamin c, which can help keep your skin supple and healthy. They also contain a lot of water, so they are a delicious way to hydrate your skin cells, as well as the cells of your whole body. Drinking at least one glass of orange juice daily will help you look healthier and younger, but you can also eat oranges and other citrus fruits, or add the anti aging fruits to salads. 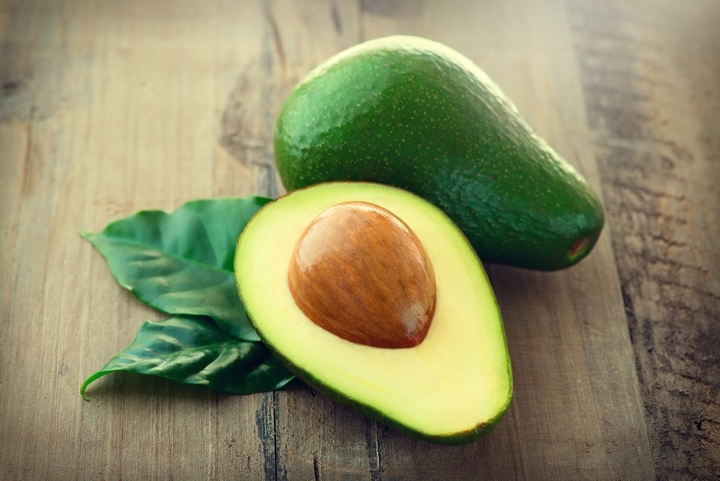 If you think your skin needs more hydration, you can add avocados to your diet. These anti aging foods contain monounsaturated fats, which help you stay hydrated, but also help your body absorb more vitamins and nutrients. Avocados can be used in different recipes, such as guacamole, salsa, soup and salad. They can even replace salad dressings. 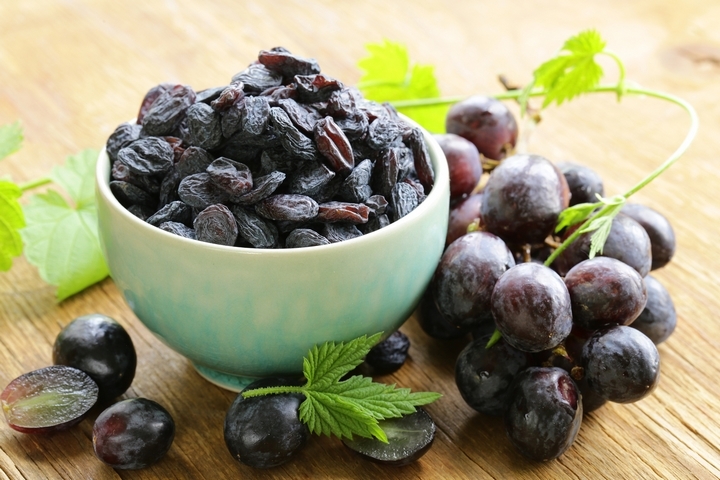 The skin of grapes contains resveratrol, a natural phenol which helps soothe skin inflammation. Grapes can also protect the skin against sun damage, and slow the aging process. Adding grapes to your diet will help your skin look healthier. Many people prefer grapes when they are turned into wine, which is fine, because wine reduces the risks of heart disease, and can lower your cholesterol and boost your immune system. 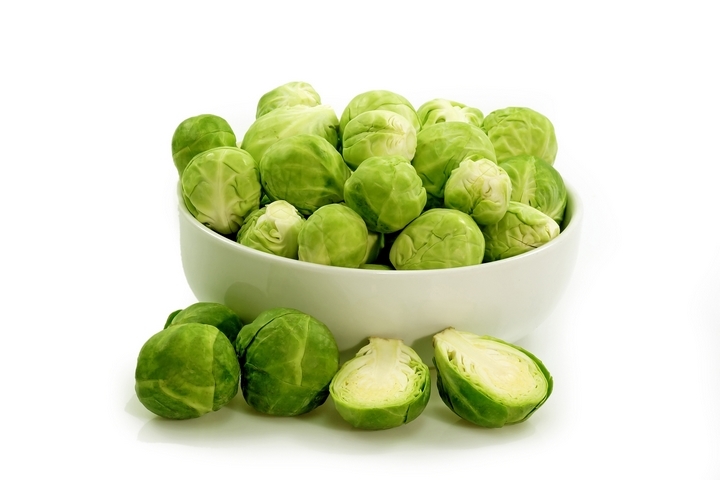 Many people dislike Brussels sprouts, but eating them will actually provide you with plenty of vitamin A and C, which will help your skin look healthier, and prevent sun damage. However, even if you add a lot of foods that help prevent sun damage to your diet, you still have to use sunscreen. There are different ways to prepare Brussels sprouts, so experiment and find your favourite one. Lean beef has anti aging properties, and it’s a good source of protein, which helps build collagen. 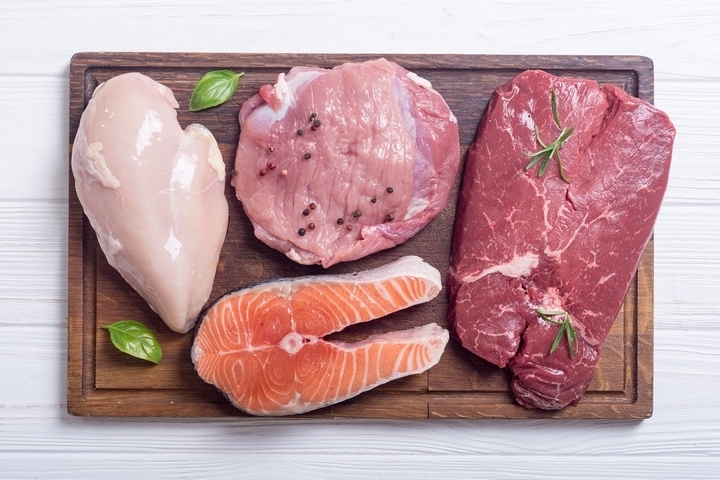 If you want to enjoy the benefits of lean beef on your skin, be sure not to overcook it, as this generates chemicals that will cancel these benefits.